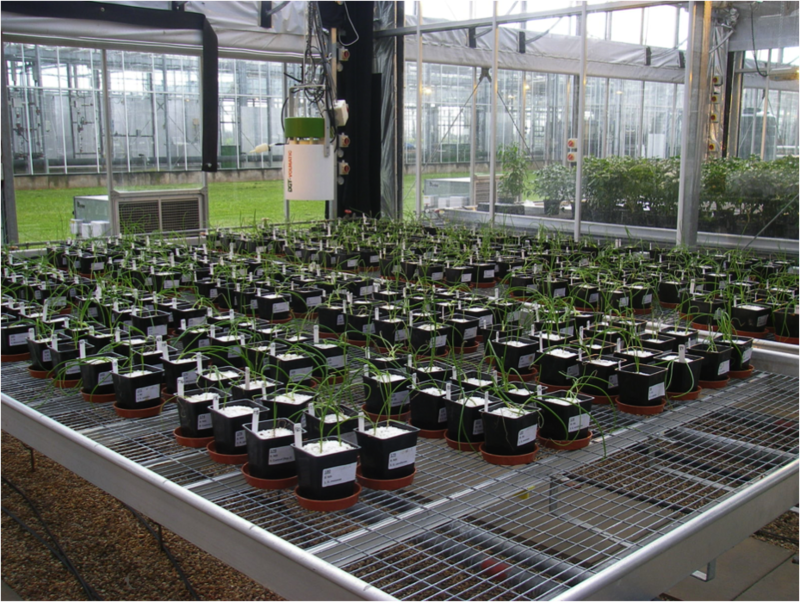 Arbuscular Mycorrhizal Fungi (AMF) colonise plant roots, increasing nutrient uptake. They also lead to secondary benefits including protection from soilbourne pathogens and increased drought tolerance. Onion-AMF interactions are common due to the shallow root system of the plant host. We are currently screening the onion diversity set for growth and nutritional responses to AMF. Contact: Gary Bending and Andrew Taylor.